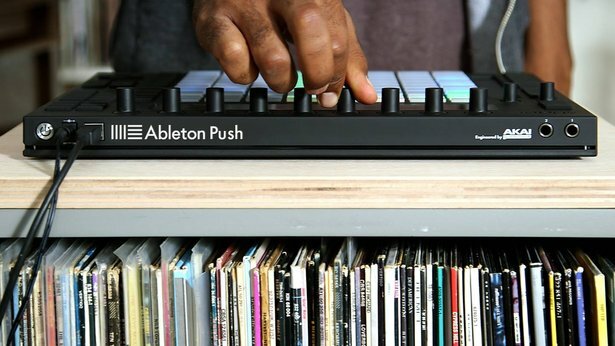 As part of this year's Amsterdam Dance Event Playground, we’re presenting daily Ableton Push and Live 9 workshops, live jams, artist performances and more. Plus, stop by the Ableton space for demo stations where you can try Push and Live 9. Visitors to the Ableton Playground space will have a chance to meet other Live users, product specialists and Ableton Certified Trainers.